Companies and people working in the waste and recycling industry are being told they must pay closer attention to how they manage workplace risk or face serious penalties. The Health and Safety Executive’s (HSE) programme of proactive inspections will review health and safety standards in waste and recycling businesses across the country, and the industry is being warned that unannounced inspections will begin next week. The visits come as HSE releases its sector plans which pinpoint the waste and recycling industry as a priority sector. The waste and recycling sector, which is made up of around 120,000 workers, has a statistically higher rate of workplace injury and work-related ill health than other sectors and workers in this industry are more likely to suffer work-related illness than any other sector. 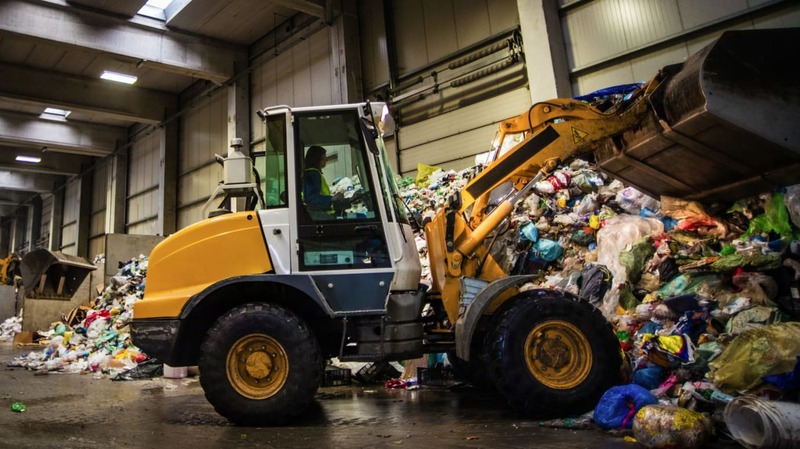 Within the waste and recycling sector the main causes of fatal injuries to workers are being struck by moving vehicles, coming into contact with moving machinery and being injured by something collapsing or overturning. HSE insists these incidents can be prevented when organisations have proper risk management in place. In the five years to 2016/17 there were 39 fatalities to workers and 11 members of the public were killed as a result of work activity in the sector. The inspections will ensure measures are being taken by those responsible to protect workers and employers against risk and injury and HSE will not hesitate to use enforcement to bring about improvements. HSE’s head of waste and recycling Rick Brunt, said: “The waste and recycling industry continues to have one of the poorest health and safety records. This inspection initiative will look at certain activities to ensure effective management and control of risk.